Ivory. 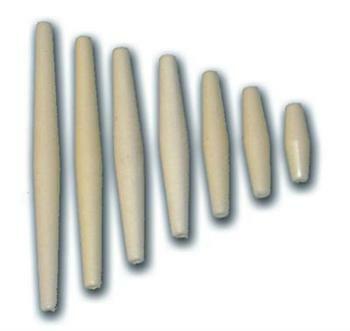 Excellent replicas of the real bone hair pipes. Use for chokers, breastplates, necklaces, etc.